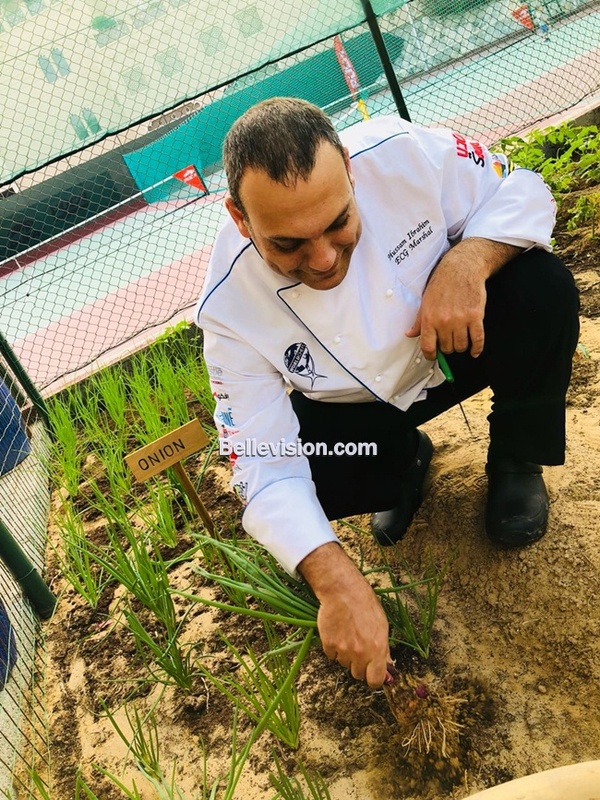 Sharjah, 12 Apr 2018: Coral Beach Resort, Sharjah announced the launch of its new organic garden, Coralganic, here, on Wednesday, April 11. 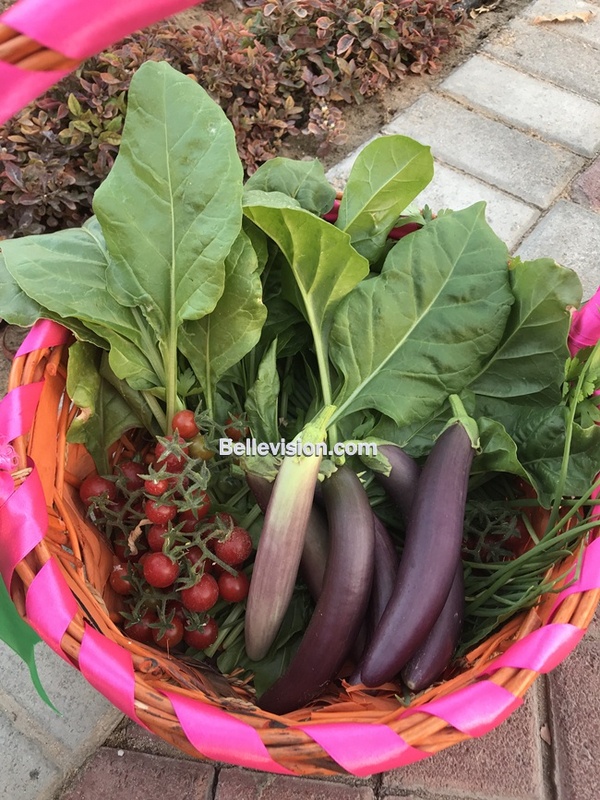 The hotel now takes on the healthy lifestyle offering guests ingredients produced via on-site gardening. 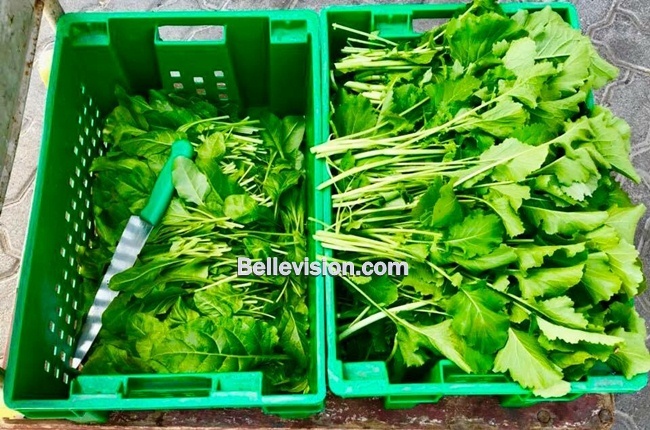 Coralganic aims to serve fresh greens cultivated with utmost care. This new service comes in line with Coral Beach Resort. Sharjah’s environmental vision as it supports healthy living and sustainable farming. 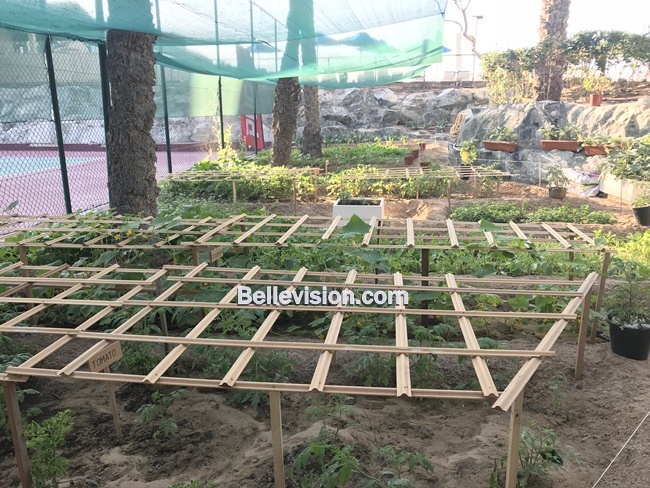 The garden will be the home of multiple produce including eggplant, spring onions, mustard leaves, pumpkin, mint, tomatoes and much more. Our chefs at Cote Jardin and Al Dente Italian restaurants wisely use these ingredients to serve the guests fresh platters for their dining experience. In addition, the hotel has started composting by sending waste to Sara Landscape Designing and Implementation Services to be converted into fertilizers used in the garden itself. Guests will be invited to go organic through encouraging welcome letters and posters. ‘In addition to all the mentioned services, we are currently following the HACCAP program as per Sharjah Municipality with an ongoing plan of implementing ISO 22000:2005,’ added Abdul Aziz.